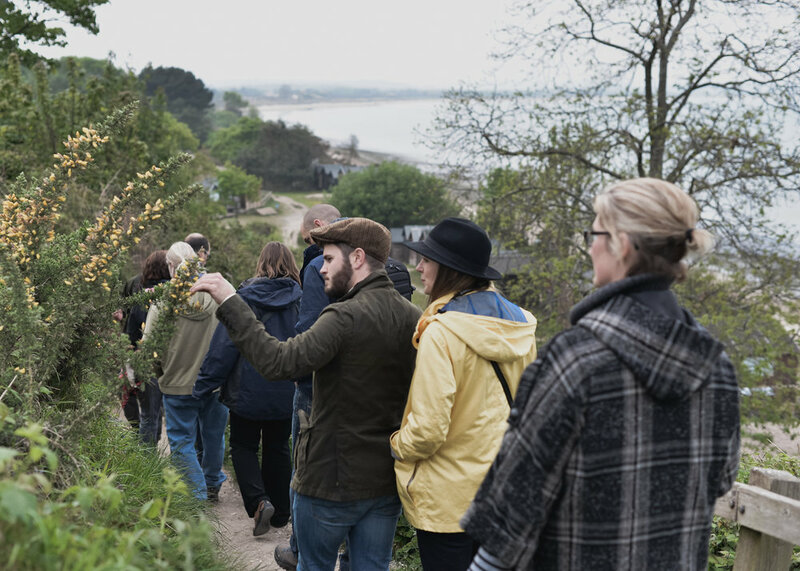 Embrace Spring with us on this special wild food and feasting event at our stunning seaside hideaway which will be beautifully styled to reflect the season. 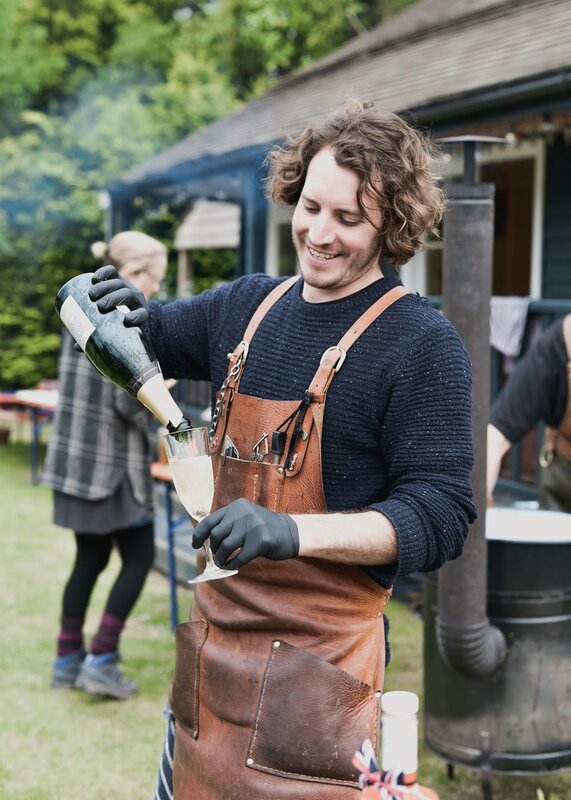 We have some super talent on board the Fore wagon this year and there will be a few special creators and guest chefs working with us on this years feasts to make doubly sure the evenings sing to a very high tune... the price is inclusive of a 3 scrumptious 3 course meal prepared by Fore / Kitchen, wild cocktail to start and wine with the meal. Spaces are very limited so hop on over to our bookings page to book your slot. The evening will involve a foraging walk & some demos to show you on the spot how your super supper and all the trimmings are created and to talk through some of the foraged ingredients we will be using so you can leave us with happy tummies and some nuggets of wisdom too! Have a goose at our blogs and forage film featuring our past feasts for more info and images. If this sounds like your ideal get together or staff party then get in touch with us and we can organise a bespoke event for you. We love where we are. Our sea and our shore is a place of absolute beauty and bounty. We would love you to join us around a table at this secluded beach hideaway we call home to feast on what we have foraged and sourced within toe-dipping distance. A night where the connection between the great outdoors and our plate is made abundantly clear and where we’ll explore the skills needed to enjoy nature’s larder. A celebration of our environment and what it provides. A glimpse of life through adventure.